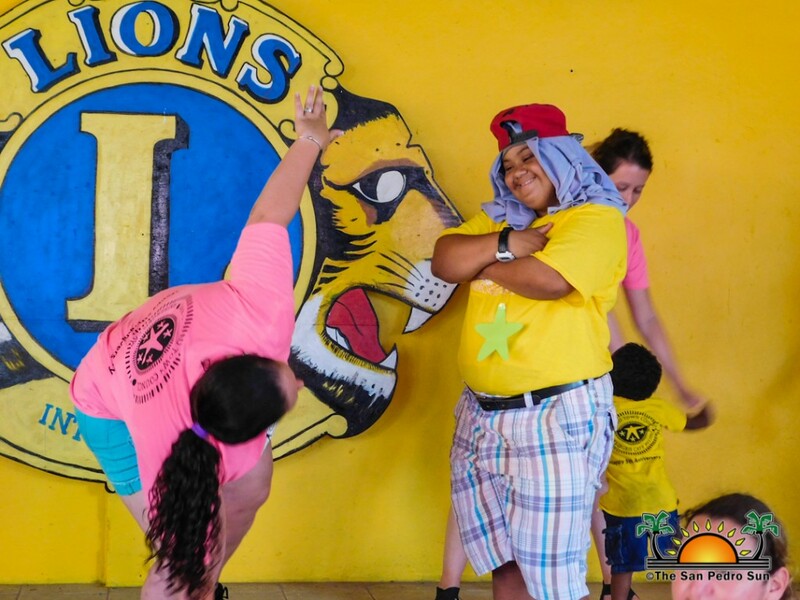 Home » Community and Society » “We are more alike than different” – Camp Starfish is back! 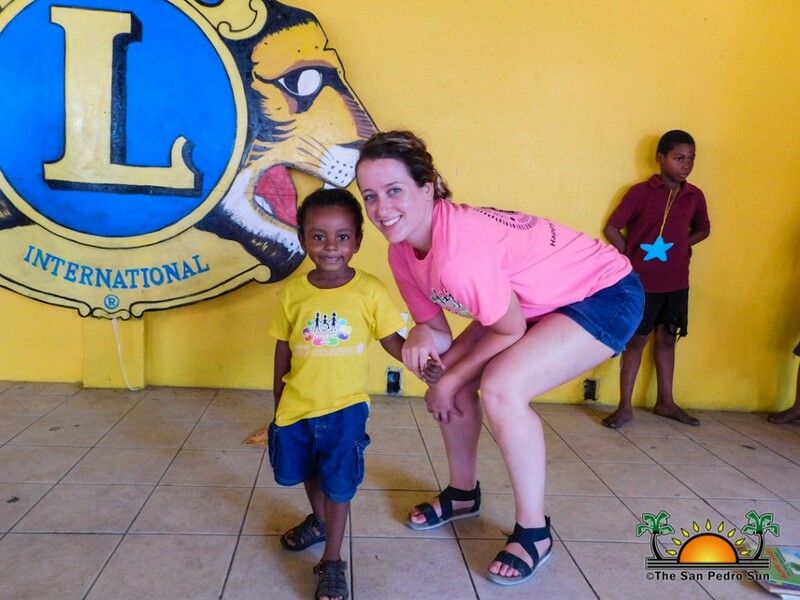 The fifth annual Camp Starfish began on Monday, July 16th, under the theme: “We are more alike than different”, at the Lions Den on Ambergris Caye. 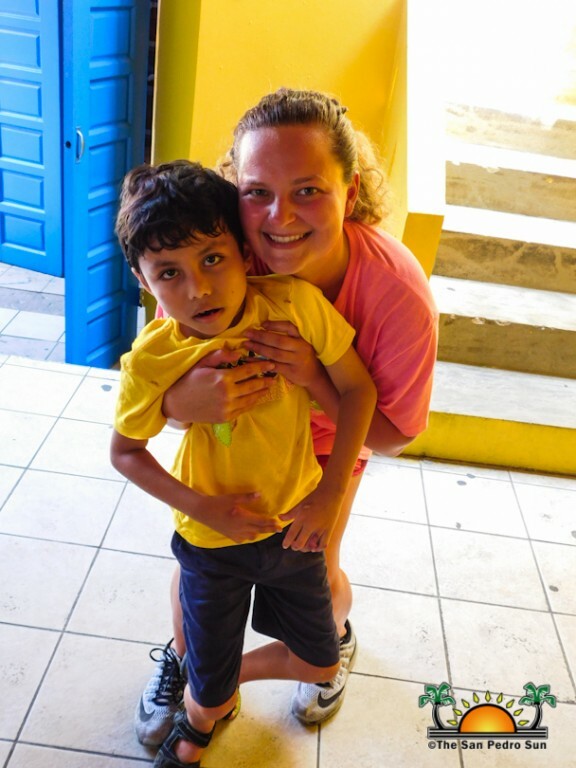 The free two-week camp not only focuses on children with learning and physical disabilities, but also provides them with an outlet to explore their creative abilities. 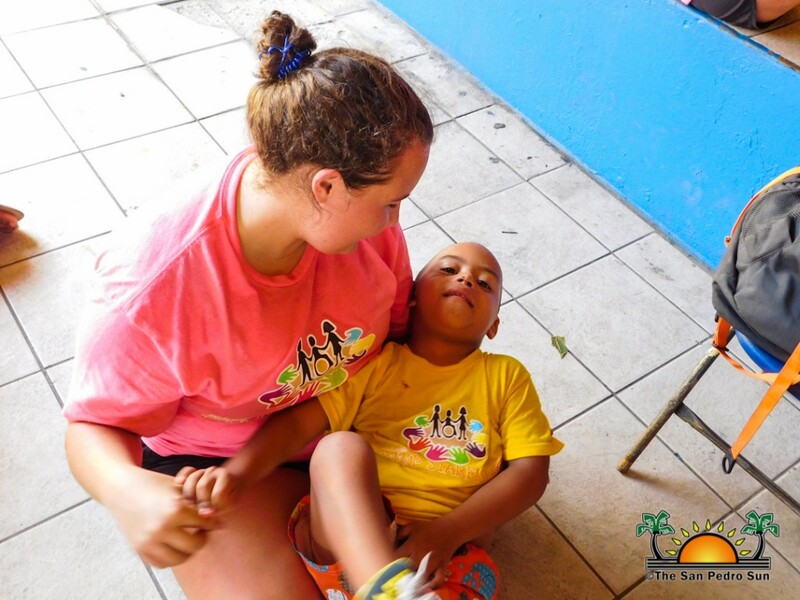 During each camp day, children and volunteers meet from 9AM to 11:30AM for a morning with fun-filled and interactive activities. On Monday, July 16th, campers were able to explore the theme “Animals” and enjoyed a great presentation by American Crocodile Education Sanctuary on crocodiles, and even met “Enchilada”, a rescued baby crocodile. Later that day, children engaged in some cool animal arts and crafts. 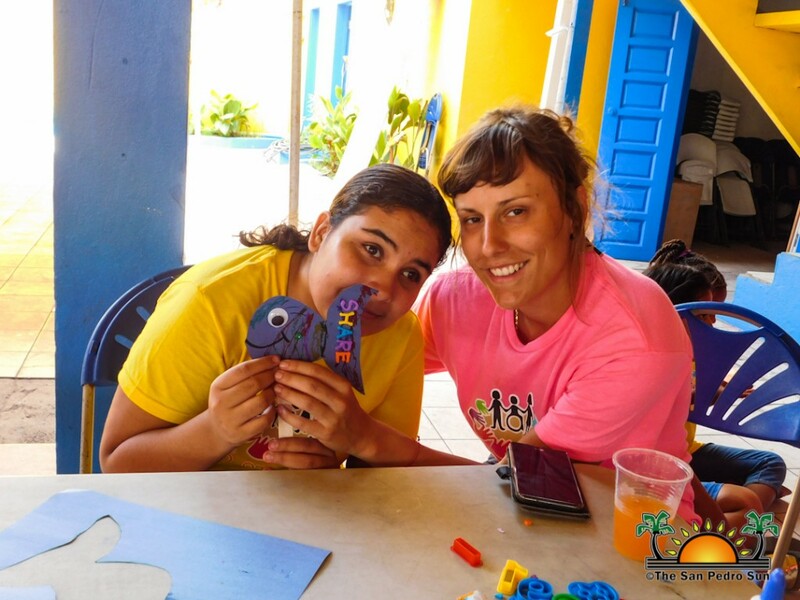 “Under the Sea” was the theme for Wednesday, the 18th and campers made paintings, drawings, crafts and arts featuring marine animals like jellyfish, sea stars, and dolphins. The day concluded with a joyful shark dance number with the participation of all the adorable children. 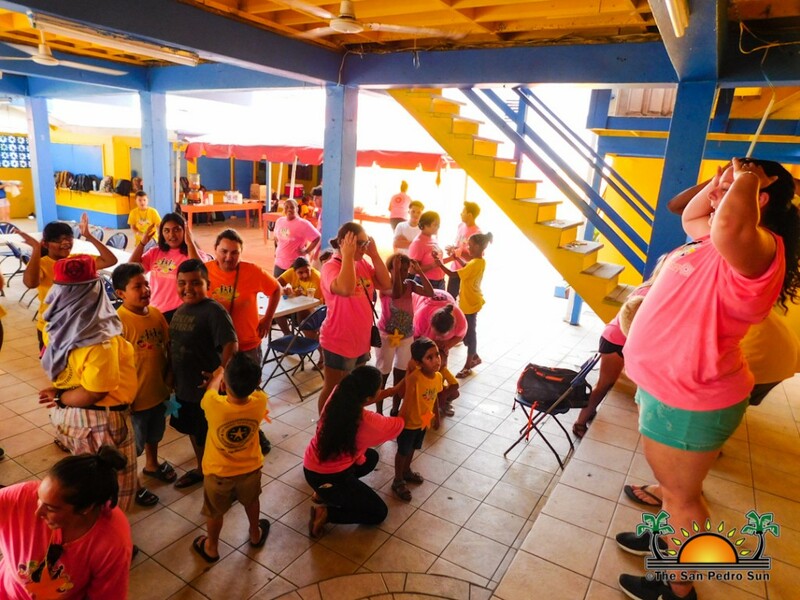 The first week of activities ended with a beach bash at Caribbean Villas on Friday, July 20th. As per usual, Camp Starfish operates with the help of dedicated volunteers, and this year, the camp welcomes volunteers from the University of North Carolina in Wilmington USA, University of Missouri St. Louis USA, special education teachers and San Pedro High School students, among other volunteers. The special education teachers included Erika Cain, Dani Starfield, Krysten Aborn, Samantha Harris and Torri Lane. Founder of Camp Starfish Dalia Alamilla, says the first days of this year’s camp have been quite successful. “The turnout has been very good and the children are enjoying themselves,” she said. 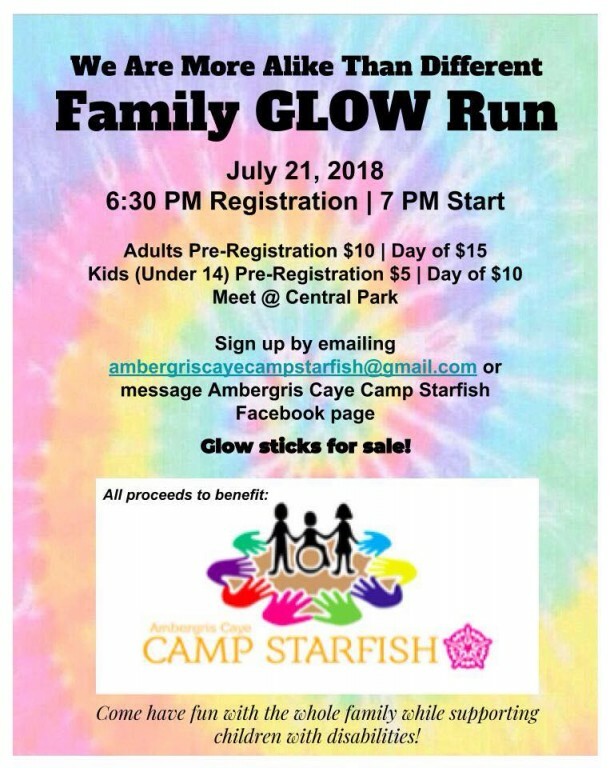 On Saturday, July 21st, campers will participate in a glow run/walk activity through the main streets of the island, starting at 7PM starting at Central Park. 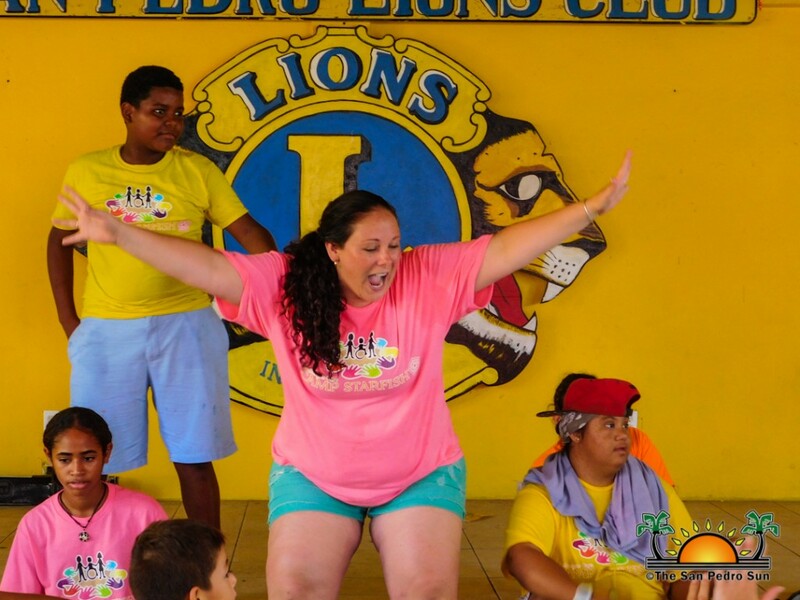 On Monday, July 23rd children will get the opportunity to explore the cultures of Belize under the theme “Culture Day”. While, on Wednesday, July 25th, campers will learn about community helpers. 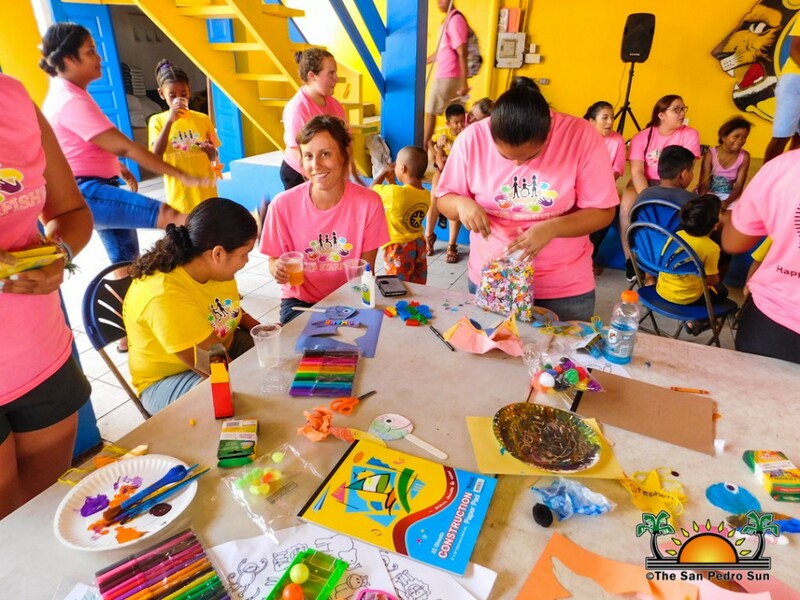 Friday, July 27th marks the last day of camp and will be celebrated with an extravagant parade throughout San Pedro Town, followed by a fun party. 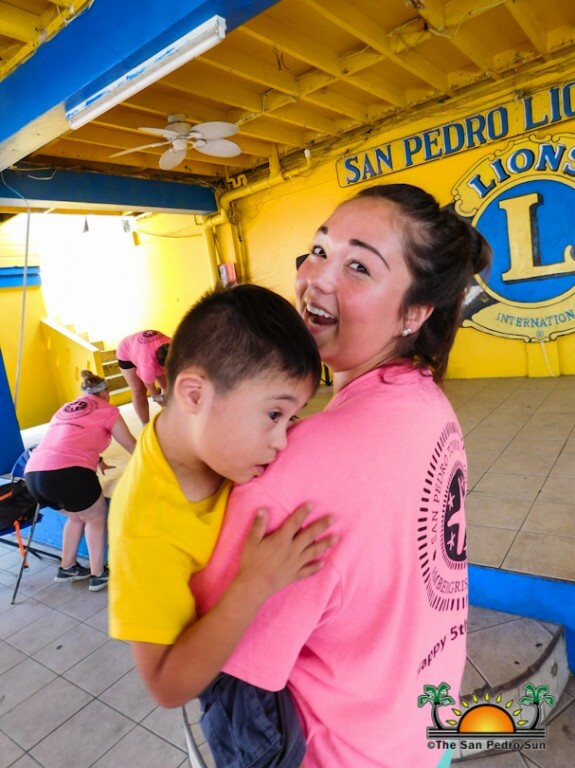 For the past five years, Camp Starfish has continued their advocacy efforts by spreading awareness of various types of learning/physical disabilities, and teaching the concept of acceptance. Camp Starfish thanks all campers, volunteers and the community for their participation, and looks forward to next week’s events! For more information on the glow walk/run you can email [email protected] or call Alamilla at 662-7880.